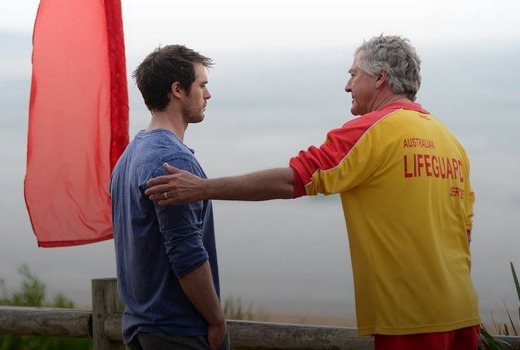 Flamin’ hell, they can now watch the goings-on of Summer Bay in the US of A.
Hulu began streaming Home and Away on Monday March 2nd in the US, beginning with the first 11 episodes of the 2015 season. The deal under from distributors Endemol Shine International one new episode will be added per weekday onto the streaming service. “The Seven Network is recognised as the leader in Australian produced television programming,” said Therese Hegarty, Head of Production and Rights from Seven Network.